In the last seven years, Alaska has delivered its salmon quotas on the Yukon River only twice, but as talks with the Yukon River Panel wrapped up in Whitehorse, the Alaskans promised to do better. International salmon talks with the Yukon River Panel have wrapped up in Whitehorse. In the last seven years, Alaska has delivered its salmon quotas on the Yukon River, twice. This year, the Alaskans are promising to do better. Andrew Bassich is the U.S. delegate from Eagle, Alaska. "We've reduced our effort down to 10 per cent or less in some cases of what was caught,” Bassich says. “I used to be a King salmon fisherman but with the current situation with Kings I have voluntarily stopped my fishing of King salmon." Same goes for Erik Weingarth, who fishes out of St. Mary's at the mouth of the Yukon River. "I only had King salmon one supper this whole year so there's no question that we on the U.S. side are trying to meet our obligations under the treaty." Yukon First Nations have called for a complete ban on Yukon River Chinook salmon fishing, but the Americans say they cannot impose such drastic measures. Weingarth says Alaskan laws protect subsistence fishing rights, so a statewide ban isn't possible. Still, Weingarth and Bassich maintain the voluntary bans combined with education, and other restrictions, are turning things around. The Alaskans have already implemented numerous measures to limit the subsistence fishing for Chinook in the lower Yukon River, but the 2013 run is being characterized as the worst in recorded history. 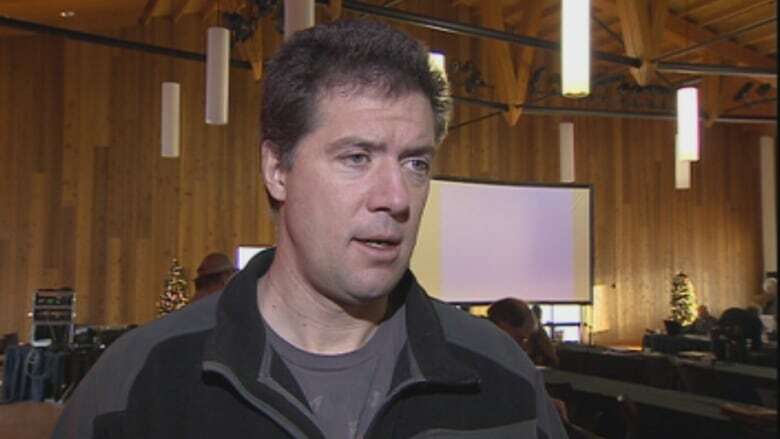 Canadian fisheries authorities on the panel refused to talk about their closed door meetings, but have promised a written statement next week.